Stéphane is not just a really nice guy from France but also a great photographer. Earlier this year we posted his photos of the K-124 Day contest. 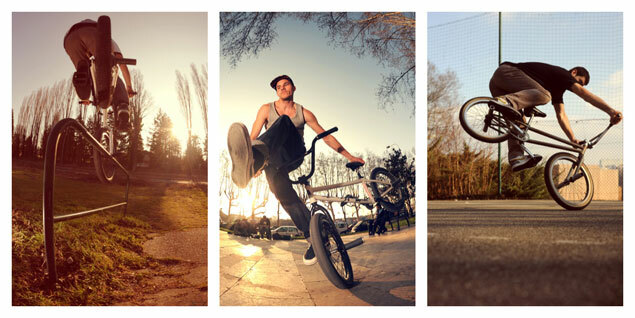 Now that the year is about to end we asked Stéphane to look back and send us some of his best 2012 shots. The collection includes flatland as well as street photos. We also asked him a few question about his photography, riding and his upcoming exhibition. Look and read!